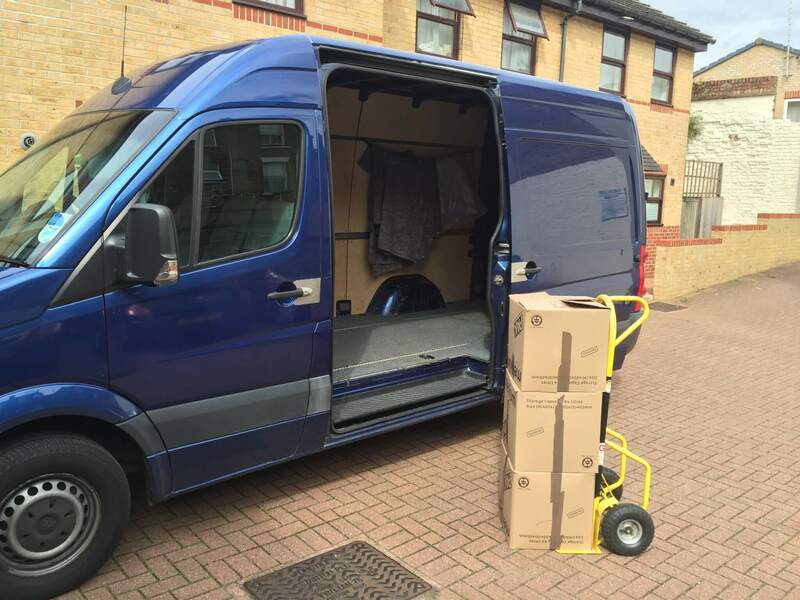 A Man with a Van North London is a Committed Service Provider to Anyone Looking for High-Quality Man and Van Removals services at very affordable rates. Get Free Quote and Book Online. As a Professional Man and Van North London service – We are Fully Insured and Registered. We operate 3 Different Van sizes and from 1 up to 3 helpers with each one Van – We Load and Unload. Hourly rates or Fixed price – Pay Cash on the Day or Pay Online on our website. Join Today and Become one of our Satisfied Customers! GET INSTANT QUOTE & BOOK ONLINE. We will provide the right size of the van for each customer’s needs. Please, choose the appropriate van size for the size of your move. A Man with a Van North London is dedicated to everyone who is looking for affordable house removals or man and van in North London. Book a Professional Removals Man and Van in North London to move hassle-free with the best removals experts in North London. A Man and Van North London provide Removals, Man with Van services in North London – London and surrounding areas at rates not increased since 2008. Our moving company has been established in 2008. Since then, we built a reputation of a company helping people in London to move on a budget but applying a high standard of removal services and professionalism and we are always there to help you at all time. Our Prices starting from £30 p/h and we accept all major payment methods: PayPal, Credit Card, Debit Card. A Man with a Van Removals North London have 5 teams at any time to be able to uninterrupted provide house removals, man and van service in all London areas. By using our removals man with van in North London you can rest assured that your move will be handled professionally and courteously. Our friendly man and van North London teams are experts in a professional man with a van or removals service with 11 years of experience. Our removals teams are punctual, drive spotlessly clean vans and are equipped with trolleys, blankets, boxes, tape, and all else needed for reliably carry out a house move. Our happy removals teams do packing, loading, transporting, unloading and always are professional and loved by you. A Man and Van North London operate from N21 ( Winchmore Hill ) and our choice of removal vans is The VW brand, which is reliable and comfortable, we also drive automatic vans, so you can rely on an easy and fast house move. A right van size for your house move means that everything is carried out on time and on cost. Medium, Large or Luton Van, we will provide any van size for small or large removals. A Man with Van in North London promises to transport your furniture, electronic equipment, and valuables without any breakages. Our teams also disassemble and assemble furniture. We are a flexible Removals Man and Van company and we work on short notice as well, so if you need removal service today – London Man Van in North London can help you. To find out more about our services simply contact us today and one of our representatives will be happy to answer all questions you may have. We are always there to help with any job at any time of the day, and you’ll find our man with a van service strong and our people – good-mannered, professional, competent and reassuring. 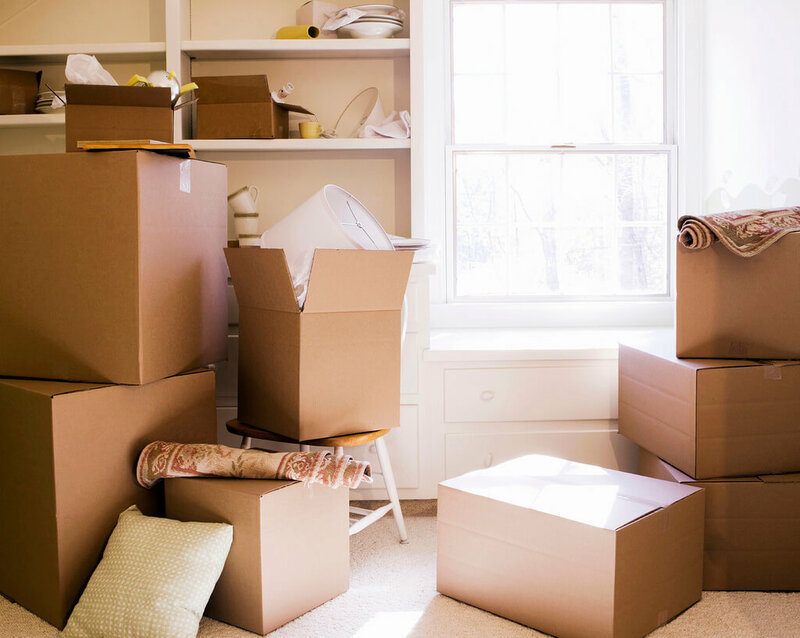 Whatever your moving need, whether you’re moving between rooms, flats, have a larger house packing and moving, or simply need to deliver a single item of furniture from one point to another, we have the ability and the desire to help you. If you need additional services, like furniture disassembly or assembly, packing and unpacking, packaging providing or cleaning, Our man with van north London teams come with a variety of tools and sets of skills which can help you concentrate on the more important issues on this day. Call us Now – we always have a Man and Van North London team available all the time. The booking is quick and easy and not long after all the details are determined, we will be ready to start accomplishing the goal you have assigned us to achieve on the same day or at the required day and time for you, the customer – hassle free. If you look for a man and van hire in North and you are thinking what is the best way to get a reliable and affordable service, the easiest way is to Google “Man and Van North London” or “Man with a van North London”. Some comparison websites for man and van will show, which will provide you with quotes on a commission basis are using self-employed drivers. In turn, those drivers work not for themselves and will most surely not deliver customer satisfaction as they will be in a hurry to finish your move quickly. Our advice is to look for a professional looking company website, which will provide the service with affordable prices and will have enough reviews on their website and verifiable reviews on Google. Our website will quote you according to your requirements and quotes are no-obligatory.